Work will be starting soon on this generously proportioned three bedroom detached bungalow on an elevated position in the modern development of Seaforth Gardens. 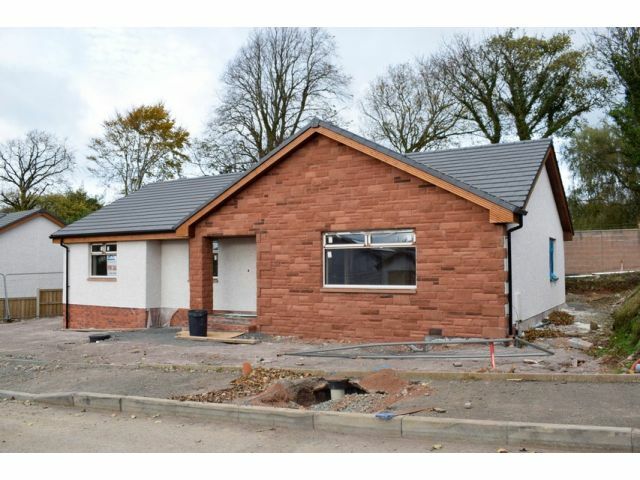 This bungalow will be finished to a very high standard by reputable Iain Carruthers Construction of Eastriggs. There is the option to choose your own finishings throughout! Option to have conservatory and garage added (at extra cost). For more plans, email us or call the office!